See where to watch and find great movies and TV shows with Angela Kang. 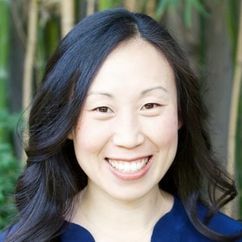 Every movie and TV show Angela Kang has acted in, directed, produced, or written and where to stream it online for free, with a subscription or for rent or purchase. You can sort these by genre, what is popular, when it was released, in alphabetical order, or by their IMDB rating in order to find the top recommendations for you.